NEW YORK, NY, June 28, 2018 /24-7PressRelease/ — One of the biggest concerns that internet users have today concerns internet security. It has become almost a basic need for them to browse securely and anonymously. For this reason, internet usage has become so much reliant on VPN. VPN is the best and maybe a way to bypass all security issues including cybercrimes, making it a vital asset in internet connectivity. What most people who connect with them might not be aware of is that they might not be totally safe after all. There is chances that your data, that you have entrusted to the servers is being used do other purposes. It has become a common norm in the modern society to find companies applying deceptive methods in marketing their brands. The VPN niche has been found to be one of the biggest culprits for such practices. A revelation has been recently brought out that 26 out of the 117 VPN service providers you know log your data, though they claim otherwise. The good news for you is that new GDPR laws have been enforced with attention on how companies use user data when marketing. VPN service providers- specifically free VPN- are the most notorious in user data abuse. VPN is more secure when it comes to anonymizing the internet and unblocking websites compare to ISPs. They hide user identification when connected to the internet. As it has become evident today, issues associated with data selling and sharing is not a strange thing. It has been happening for quite a while, and there is every indication it is not going to stop any time soon. • To meet server costs. VPN services have to pay for the costs your traffic brings to them to the servers. These costs can be too huge depending on the number of users. • For a generation of profits. It is hard to make money when there are no products. VPN is a business and provider have to make money especially when you consider they have to involve ads. They earn through the ads as well as selling/sharing user logs. • Some are just greedy. The temptation to monetize data can be too great especially when you have a lot of it. VPN service providers can easily exploit user and make millions every month. In Hola, for example, they don’t have to incur so much expense as it is P2P and don’t rely on servers, but greed can lead them to sell the data. What is the alternative for free VPN? 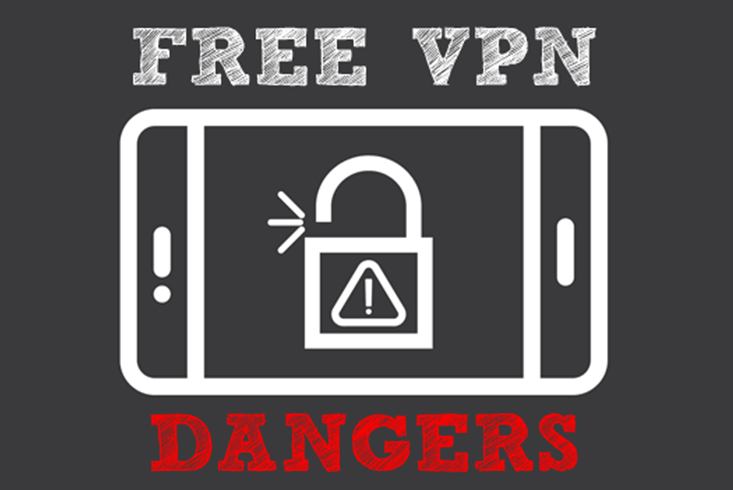 There is a better alternative to free VPN that can give you better protection. To begin with, you can opt for an open source VPN which is the safest option. This one will have neither financial motivation nor incentive to sell your data, and everyone can see their code. VPN gate is another good alternative. This is a free academic experiment run by the graduate school of the University of Tsukuba, Japan. You can put to rest the worry of having your data shared when connecting to this service. However, they have placed a clear warning that they log your data. You can also choose to set up your own VPN. This is perhaps the safest approach as you don’t have to worry about any other person accessing your data. You can simply take things to a higher level and create your own VPN network. With your won VPN you can get full anonymity though this depends on the app you use. You can learn more about this press release at topvpnchoice.com where we have highlighted all the important elements you need to consider when it comes to using VPNs. Getting online privacy and security is very important. There are quite some ways one get to achieve this though it is apparent that the easiest way out is not necessarily the best way. Using VPN is the best way, and the options above a can get you out of trouble. This article is not meant to scare you out of using them but more of encouraging you to be more careful. You want security and anonymity, and you must be sure you are getting it fully.